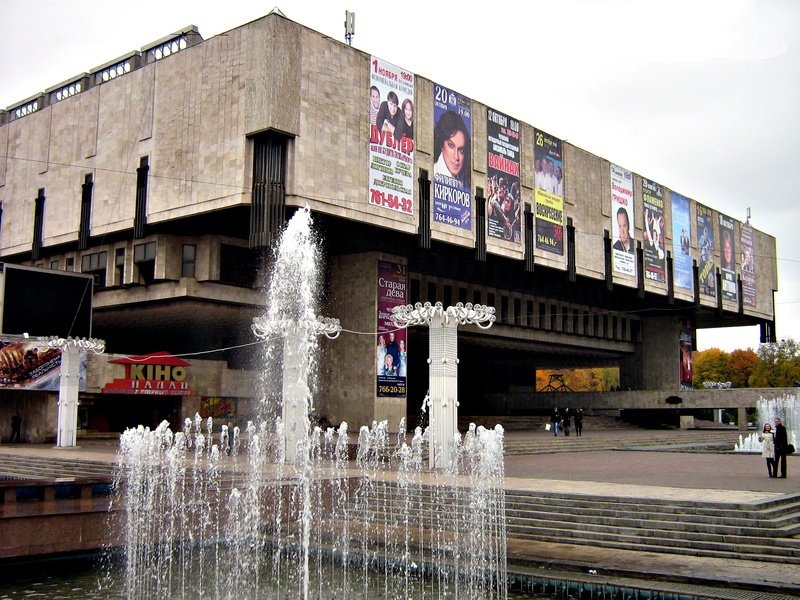 The management of the N.V.Lysenko Kharkiv National Theatre of Opera and Ballet unscrupulously has spent 868 thousand hryvnias. This was reported in the press service of State Financial Inspection of Ukraine. According to the State Financial Inspection, the accountants of the theater paid the staff extra salary and vacation pay, and also carried out index linking. It cost 457 thousand UAH for the institution. Another 266 thousand UAH was spent on the payment of communal bills and heating that were consumed for free by the tenants and co-owners. Moreover, the theatre has missed 138 thousand UAH because of an entrepreneur who rented a placement of larger area than it was stated in the contract. As a result, the State Financial Inspection fined four employees of the theater. The bank accounts of the theatre have been blocked.